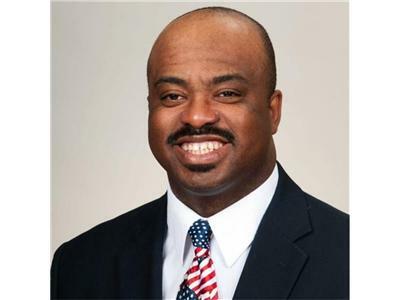 Tonight's guest, Wayne Bradley: http://www.conservativeiscool.com/. 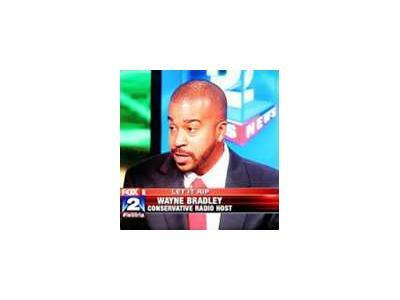 the host of Conservative Is Cool Talk Radio and the Wayne is Conservative Bradley Talk Show. Out of Detroit, MI, Wayne offers a fearless and straightalk approach to conservatism that takes a bold look at all sides. 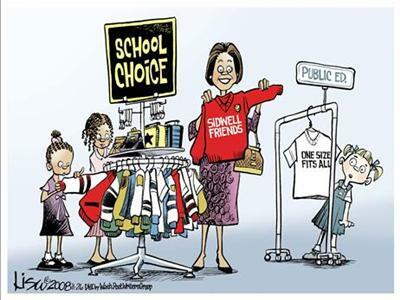 He is also a champion of School Choice!